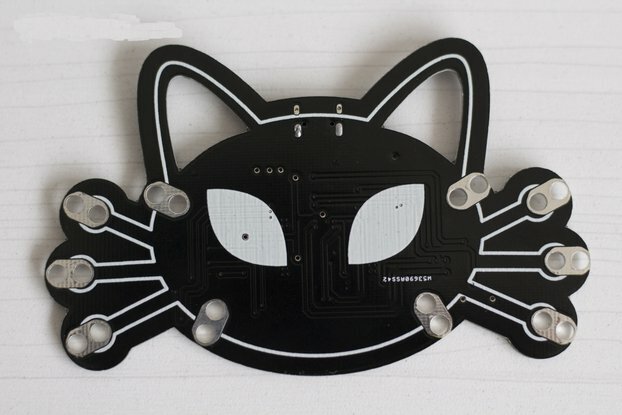 The Arduino LoRa Cat Shield it's a long range transceiver with LoRA™ technology in a shield for Arduino and based on the open source libraries LMIC for RFM95. 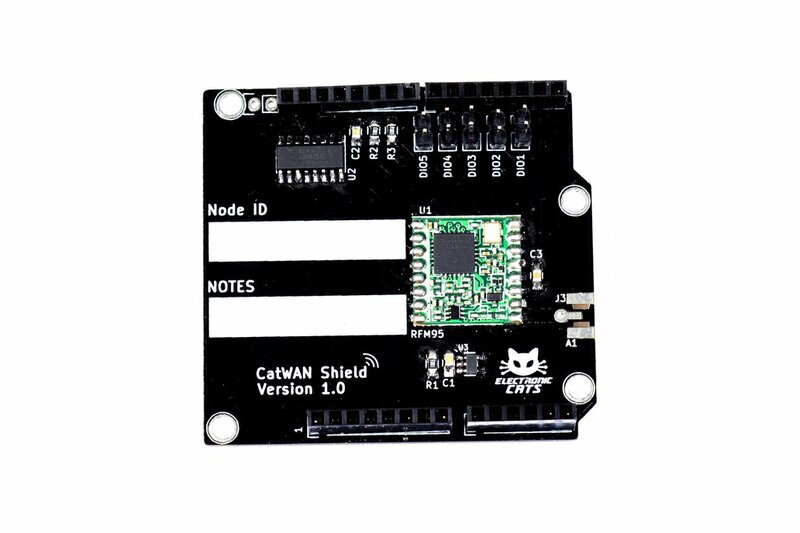 This shield allows you to send data at a great distance, with low power. 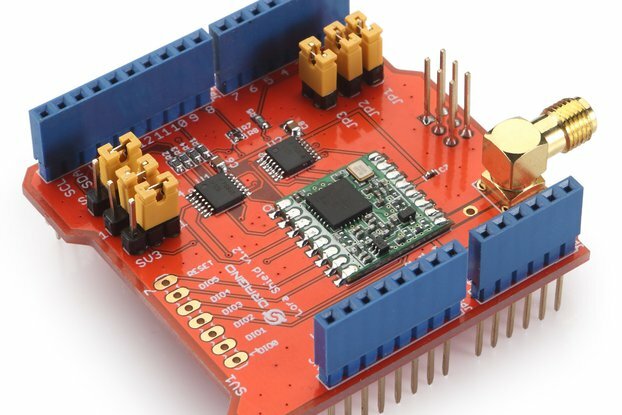 This shield is based on the RFM95 which is based on the chip SX1276 from Semtech. This chip was designed for professional networks of wireless sensors like smart measure, smart cities, buildings automatization, etc. 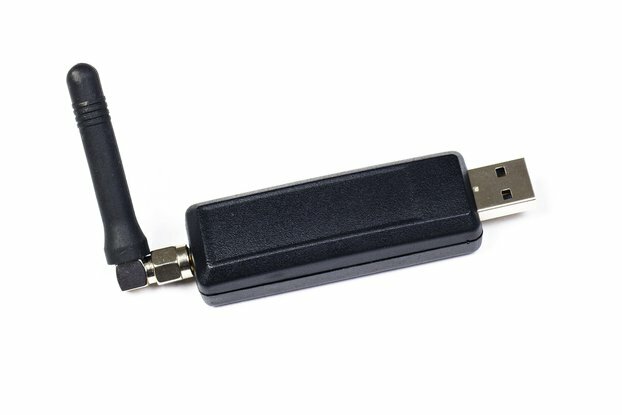 Using the patented LoRA™ modulation from Semtech, the LoRa™ Cat Shield is capable of reach an -148 dBm sensibility, the high sensitivity mixed with the power amplificator of 20 dBm to generate a great link budget, which made it perfect for any application were you need a long range. LoRa™ also provides significant advantages, like the block between signals, resolving the immunity between the frequencies and the energy consumption. 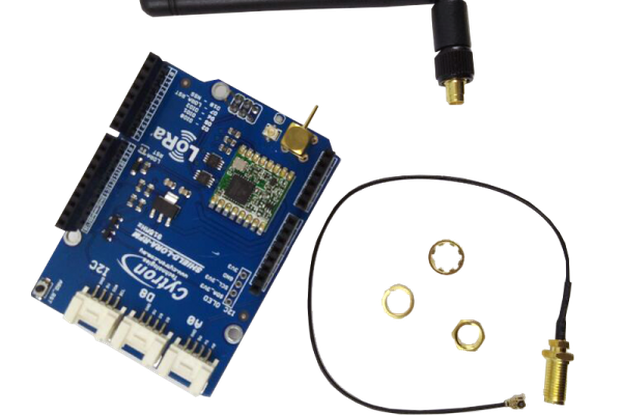 The data transmitted by this device are simple than the packets transmitted by WiFi or BLE, you don't need to synchronize o pair them, All you need to do is to send data whenever you want and any other module sintonized at the same frequency (and the same cifrate key) will receive. The receptor can also send a response. 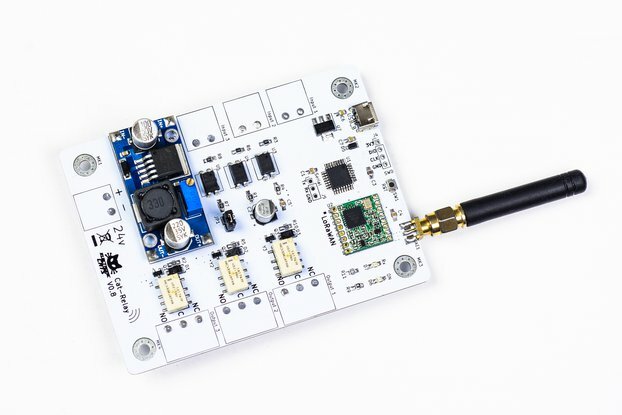 This shield is the 900 MHZ version which you can use for 868 MHz or 915 MHz transmission/Reception the exact frequency of the module is defined by software because the module is capable of sintonize in dynamic frequencies. This radio (RFM95) is NOT compatible with the RF69 but it can reach much larger distances, with this radios you can easily reach the 2km at line of sight using just simple cable antennas, or even 20 km with directional antennas. Every shield has a voltage regulator of 3.3v and a level-shifter which manaje the change of the 3.3v logic level to 5.5v logic level. El producto esta bien, no tiene los mejores acabados comparado con otras marcas de tarjetas, el precio bien, la documentacion no es muy clara para personas que no dominamos el tema.